Hey guys! 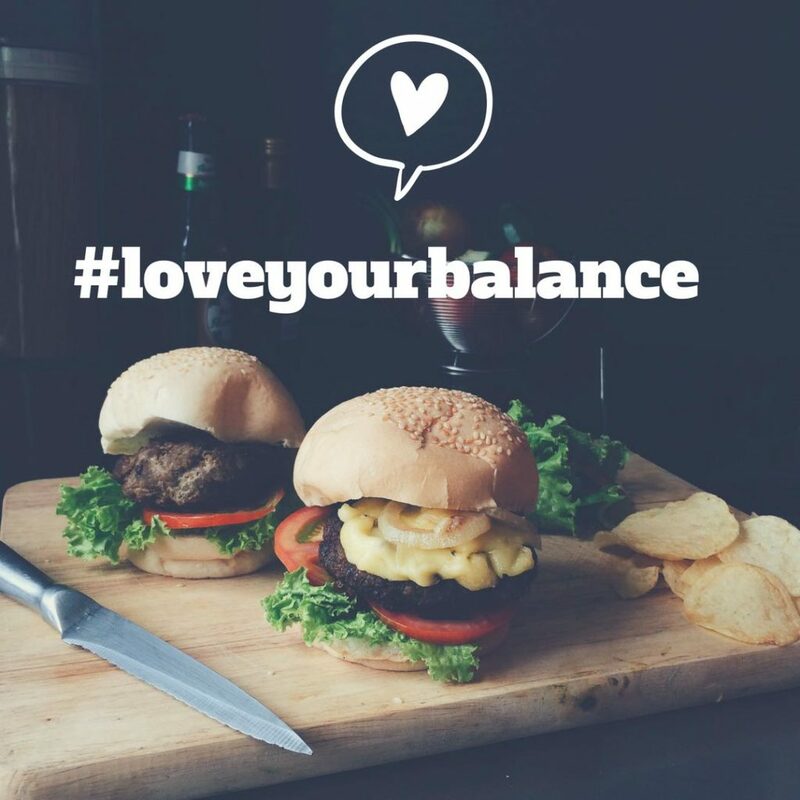 Happy #loveyourbalance Friday! It’s been a lonnnnng week. Between moving in, unpacking, trying to decorate and make our house a home…shew, I’m just about worn out! 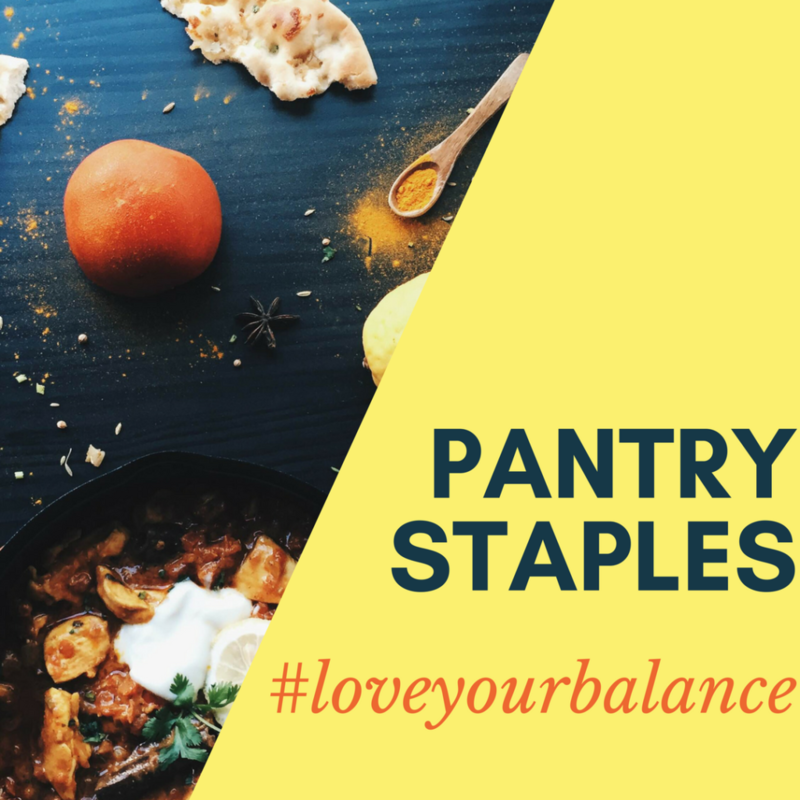 But, I knew I wanted to follow up on my promise from last week and share our Pantry Staples with you! Hey guys! Happy Wednesday. 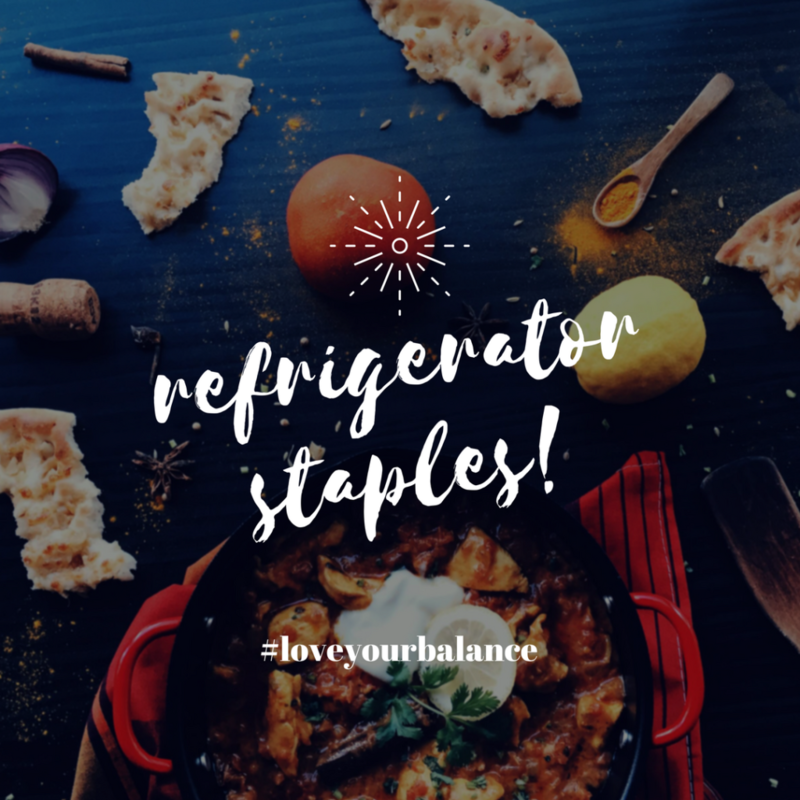 Today on #loveyourbalance, I wanted to share with you some of my favorite refrigerator staples. Hi guys! 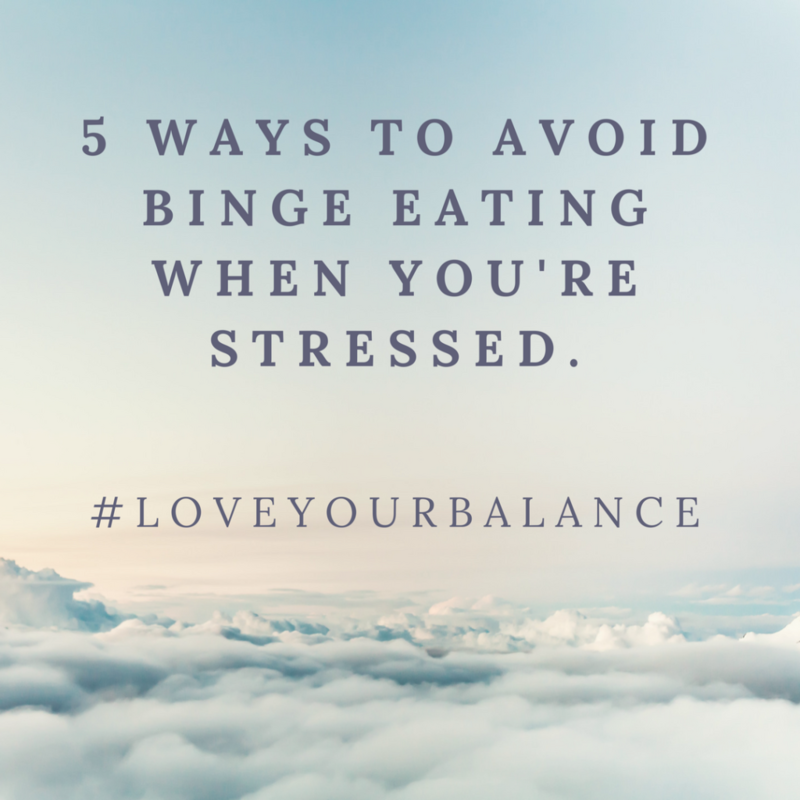 Welcome back to another #loveyourbalance post. I’m excited/also a little nervous to share this one with you. 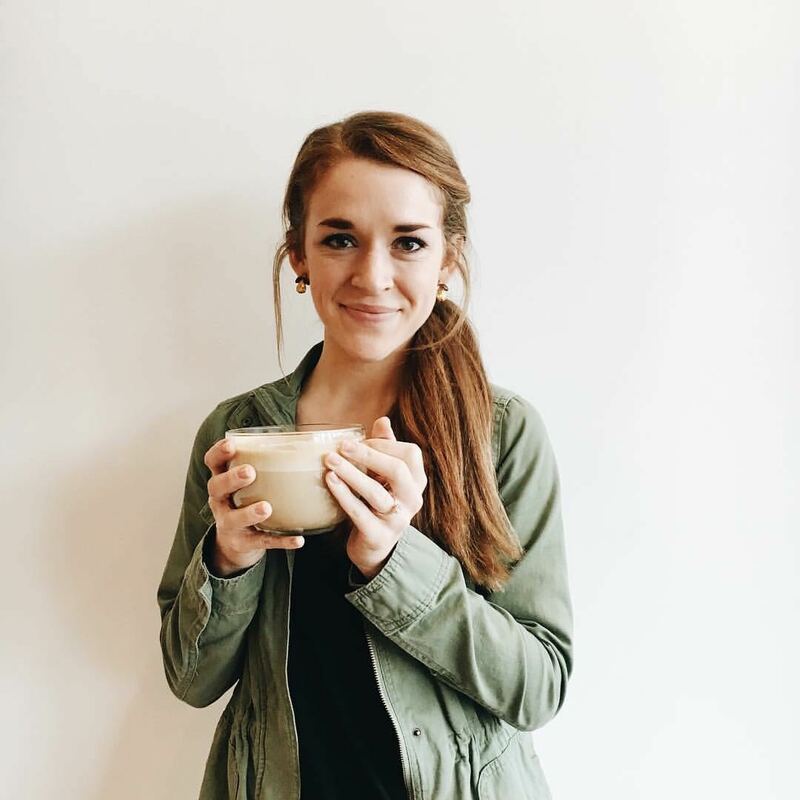 I feel like with any healthy food blogger, people automatically assume that they work out every single day and eat only salads and matcha lattes. I hate to say it, but that’s just not me. 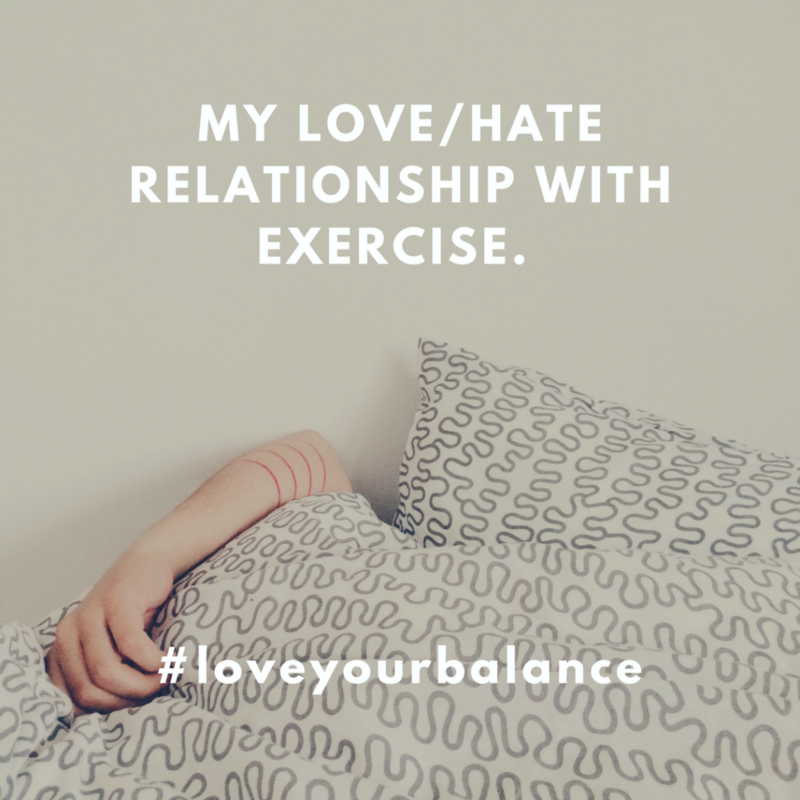 Click to read more about my love/hate relationship with exercise. Valentine’s Day Q+A and Our Menu! Happy love day you guysssss! 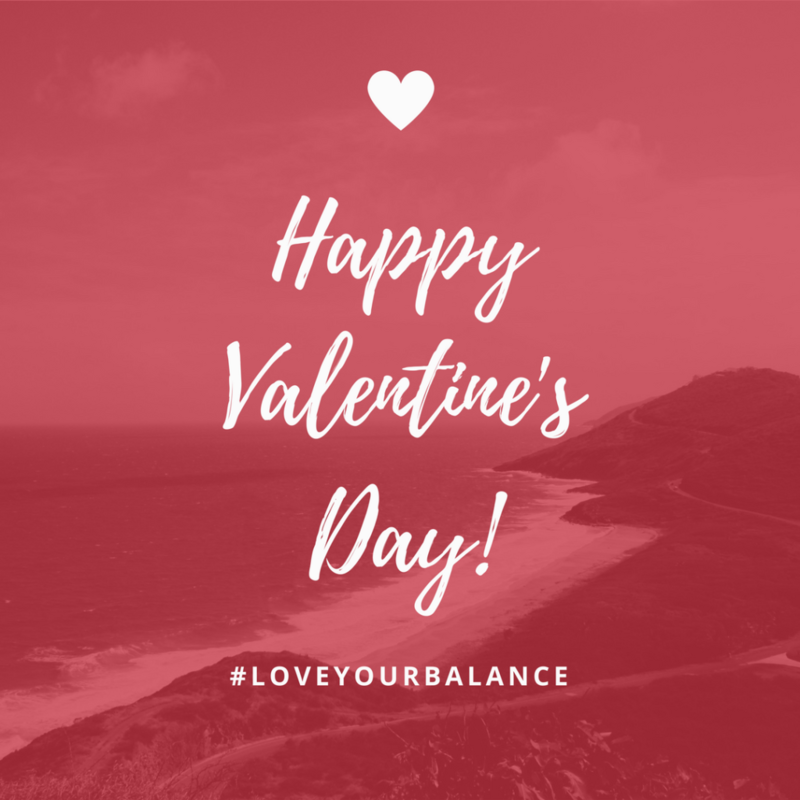 <3 Today I’ll be sharing a fun Valentine’s Day Q+A and our menu! Hi guys! 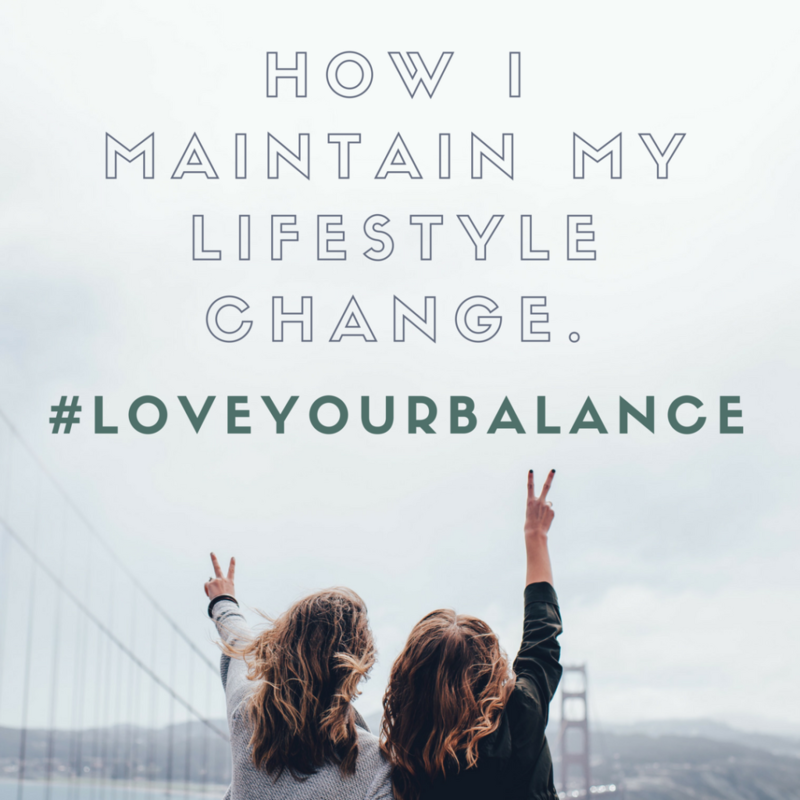 Welcome to another #loveyourbalance post! 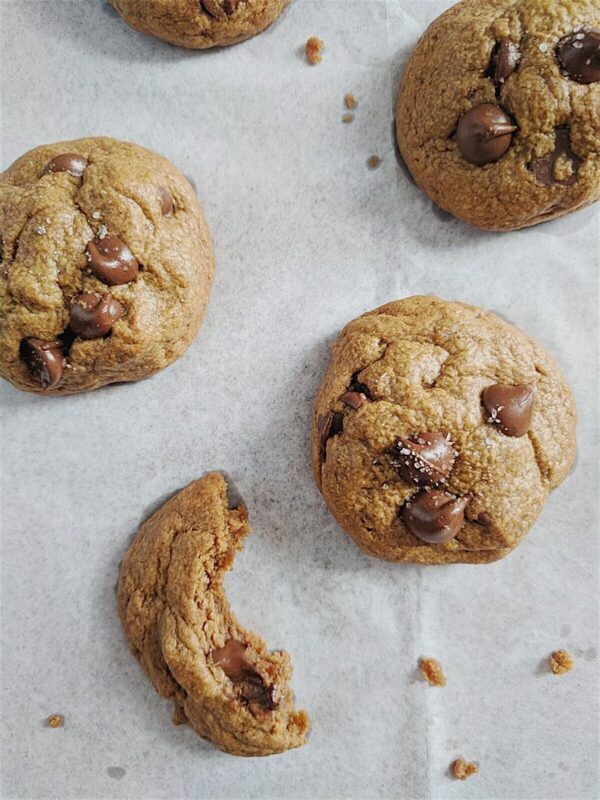 Learn more about these delicious cookies down below. But first..
Oh hey guys! This is something new that I’m trying out. I have gotten such a great response to my weight loss journey – I wanted to give you guys some insight behind it all letting you know The Real Story Behind my Weight Loss! I’ve also started a hashtag to go along with it because I’m a millenial, right? Ha! 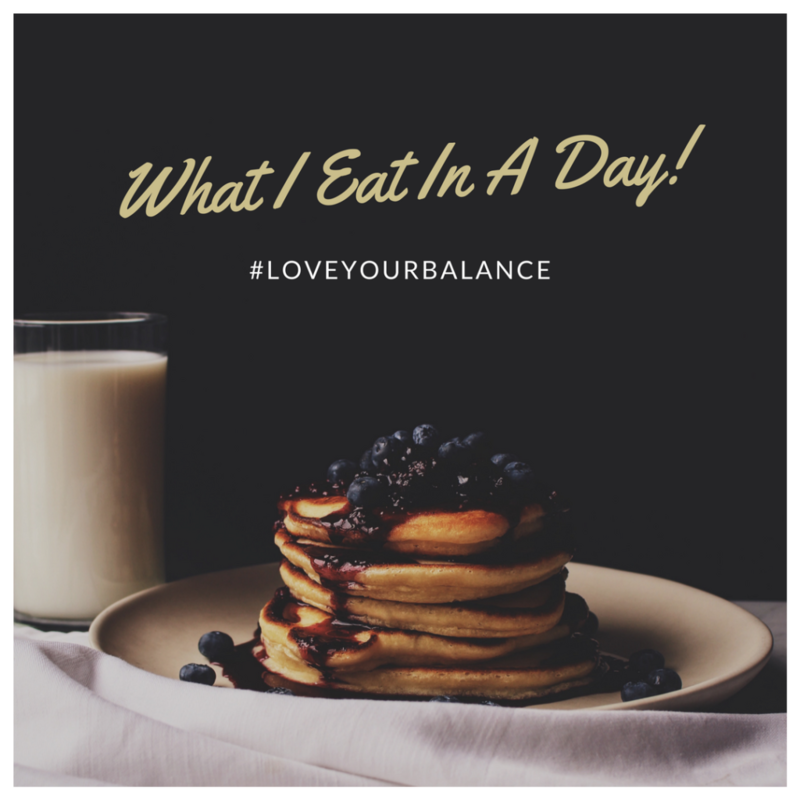 #loveyourbalance is the name of this series It’s an invitation for you to share your life with me – your balance, your un-balance, that time you ate a salad for lunch but then had 2 bowls of pasta for dinner. 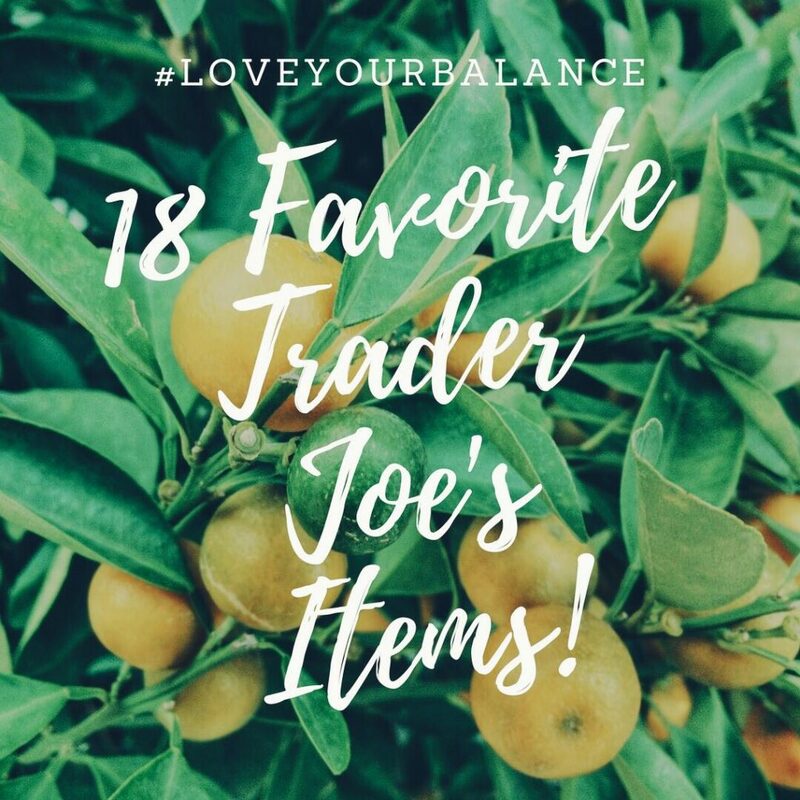 I want to hear about it all and let you know how WONDERFUL you are and help you to realize that your weight has nothing to do with who you are as a person.